A crab in shallow water? Normal-sized. A crab in the deep sea? 3.9-foot legs. The deeper down you go, the weirder things get. And the deeper down you go in the ocean, the bigger things get, too. Up in the shallow waters where humans sometimes hang out, animals like crabs and and isopods are usually seen at relatively manageable sizes. 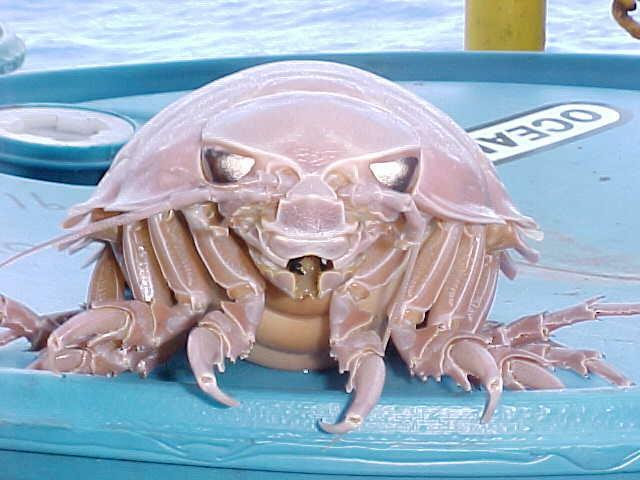 But thanks to a phenomenon called deep-sea gigantism, their deep-sea counterparts are often terrifyingly huge. 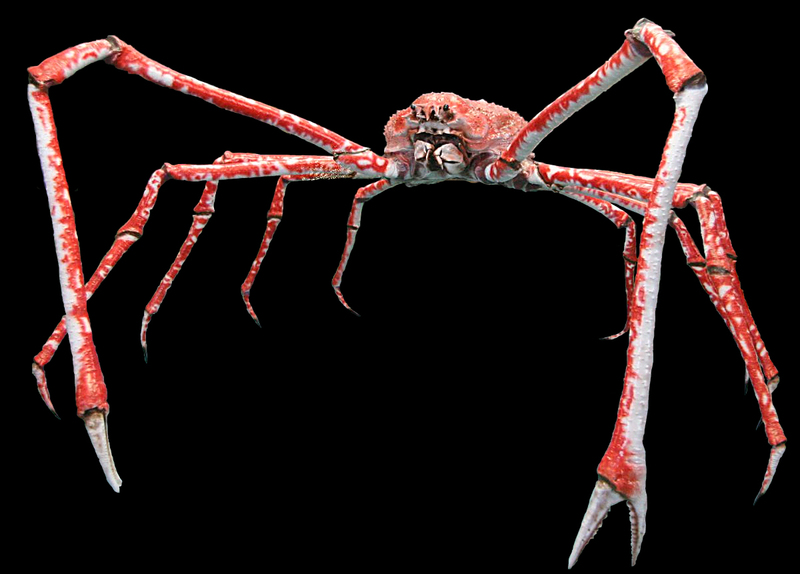 Take the Japanese spider crab. Up near the surface, many crabs could fit in the palm of a hand. But this guy, found in depths up to 2,000 feet below the waters around Japan, has horrifying long legs that make it look more like a spider out of someone's nightmares. One of the biggest octopuses in the world has just seven visible arms and can live more than 1,200 feet below the surface. Another famous example is the giant oarfish, which was probably the animal that sailors of yore mistook for deep-sea monsters. This variety of oarfish species far outweighs its oarfish cousins that live in shallower waters. Found as deep as 3,300 feet below the surface, these ribbony creatures are believed to be able to grow up to 56 feet long. A 23-foot one was one of the most notorious big catches in recent history. 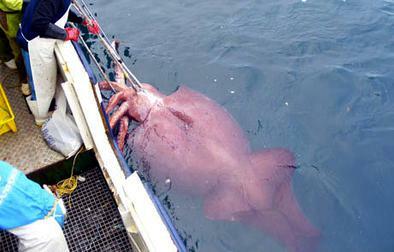 The most famous example of deep-sea gigantism is probably the colossal squid. Humans don't know much about it, but they believe these monsters live as far as 7,200 feet below sea level. There, they are believed to be able to grow to more than 1,500 pounds and more than 45 feet long. Scientists aren't exactly sure why deep-sea gigantism occurs. 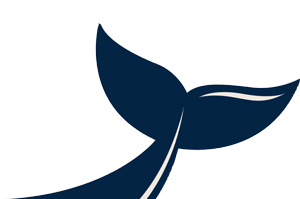 Some theories include the possibility for animal bodies to be more efficient at greater sizes, abnormalities due to the intense water pressure in the deep sea, or perhaps an adaptation based on the lack of food resources found at that depth. Whatever it is, it's creating some monsters.